In the early 2000’s, real estate developer Mike Piazza transformed three historic industrial buildings in midtown Kingston, NY into mixed-use spaces. Located one mile from the Hudson River, the Shirt Factory, Pajama Factory and the Brush Factory became anchors for the newly formed Midtown Arts District. 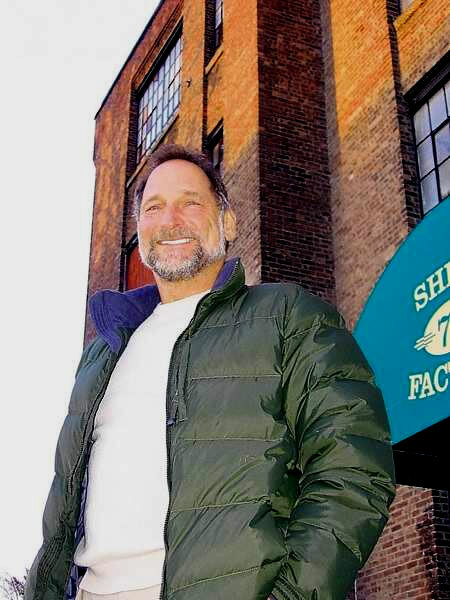 In 2019, the factories went to a new owner – but Crossfield Management continues to transform properties in both Midtown and the Waterfront District (The Rondout) of Kingston. Current Crossfield projects under development are located in the Historic Rondout District situated along the Rondout Creek with fine restaurants, marinas, cafes, the Hudson River Maritime Museum, the Trolley Museum and the homeport to Clearwater’s Hudson River Sloop.